Inside The Mansion you will find a wide choice of beautifully appointed rooms and suites that are suitable for both large weddings, and for smaller more intimate celebrations. 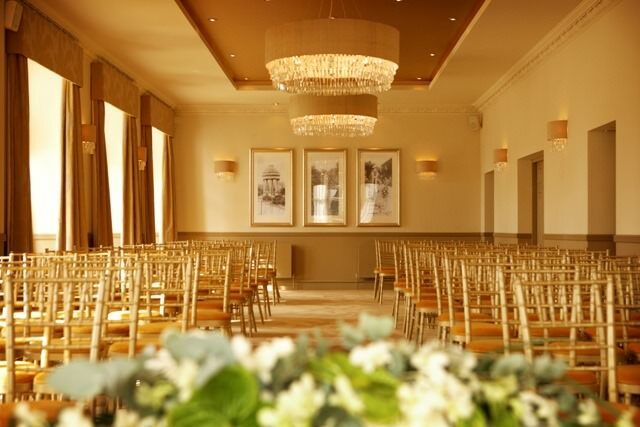 The Mansion is also licensed as a Civil Ceremony & Partnership Venue, offering you a selection of ceremony rooms that really will stand out from the crowd. 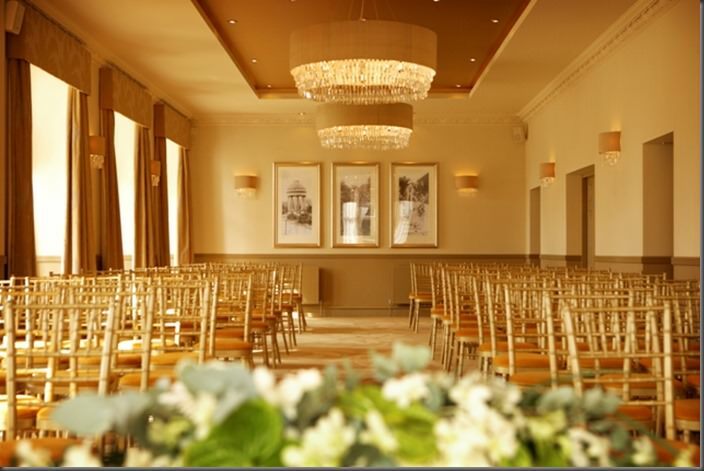 Click here for more information about our beautiful venue. 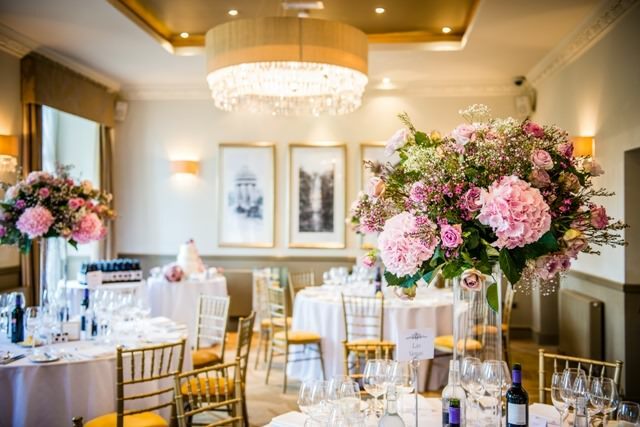 As well as 35+ Luxury Exhibitors, Brides Up North are also giving away up to 200 FREE Bride To Be goody bags, filled with glossy magazines, on the day discounts, treats from Brides Up North, exclusive offers and some gifts from their sponsors. 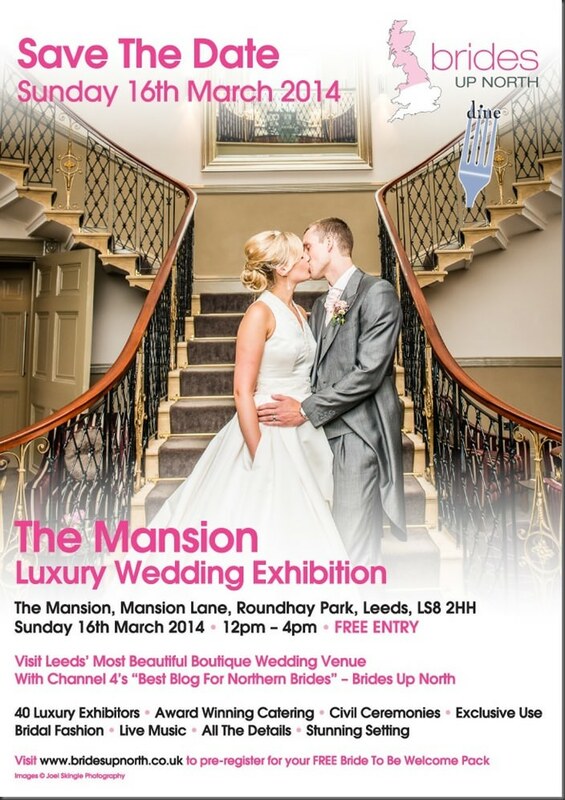 As demand is high, to pick up your VIP pack all you need to do is pre-register at the Brides Up North website. 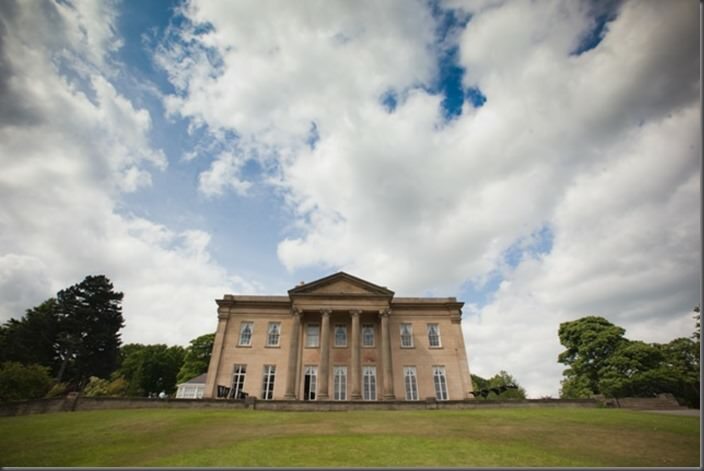 To register for for speedy entry and a free Brides Up North VIP Bride-To-Be goody bag click here. 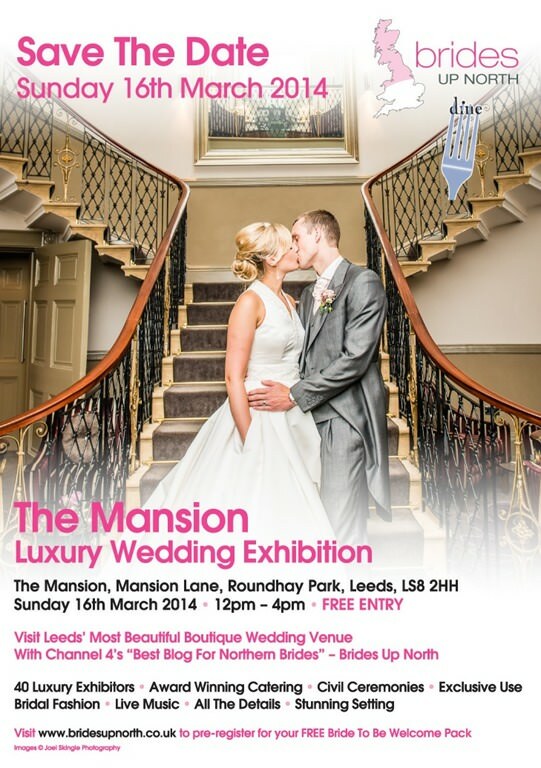 You can also email contact@bridesupnorth.co.uk directly. Only the bride need register for larger groups. Goody bags are limited and subject to availability – while stocks last. We operate a first come, first served policy.